Is that tree in your driveway covering your car? Are you worried about a tree falling onto your house? Do your trees look sick? 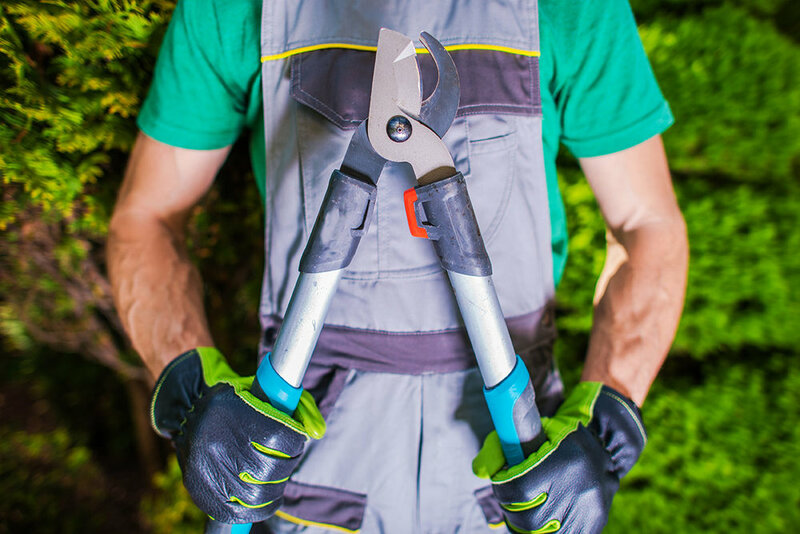 Here at La Cholla Landscaping, we have a certified arborist on staff. When it comes to trees, we know how to care for them. We’ll help you save your trees from disease and your home from any damage those trees may cause. Thinning is the more common method in vista pruning. It allows for more air and light to pass through, helping to prevent wind damage. It also is a wonderful method for keeping your trees healthy. 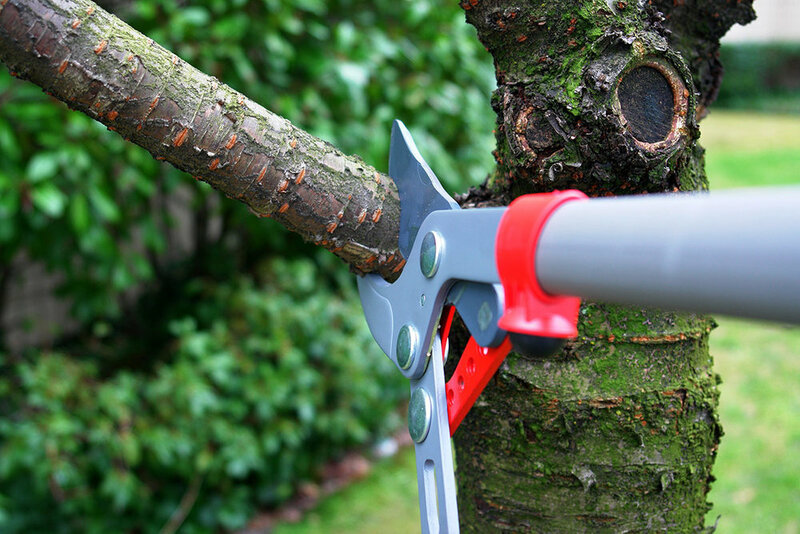 This method of pruning allows your trees to maintain a steady growth cycle. 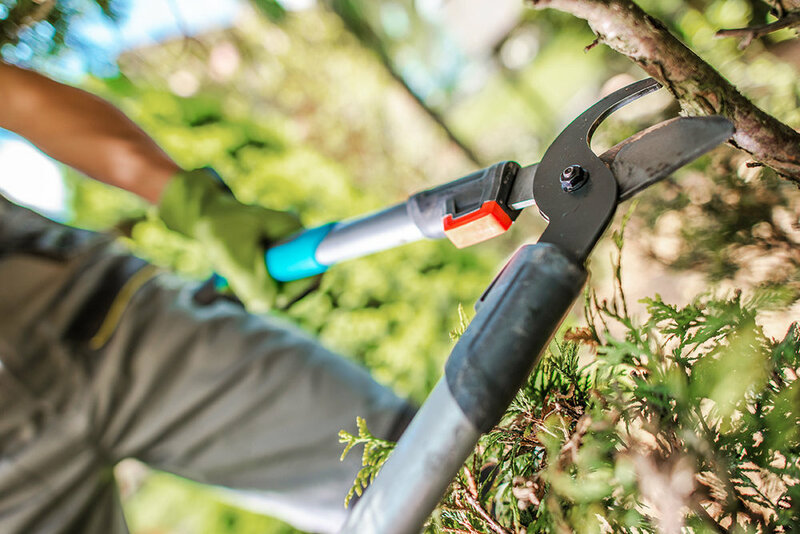 HERE ARE A FEW RECOMMENDATIONS THAT CAN STRENGTHEN YOUR TREE’S ROOT SYSTEM, ADDING YEARS TO ITS LIFE. Have more questions? Call us today and we can discuss your unique needs. What is Topping and Why Does it Hurts Trees?